The Federal Trade Commission hasn’t let the bee out of its bonnet over health claims made by POM Wonderful that it says amount to deceptive advertising, having kept on the company’s case since 2010. Now, eight months after POM made its case before a federal appeals court that it’s not being misleading about the things its juice can do, the court is siding with the FTC. It all started back in Sept. 2010 when the FTC filed an administrative complaint against POM Wonderful, seeking to keep it from making health benefit claims without providing independent scientific research that backed up those claims, and from making statements about disease prevention or treatment without approval from the Food and Drug Administration. 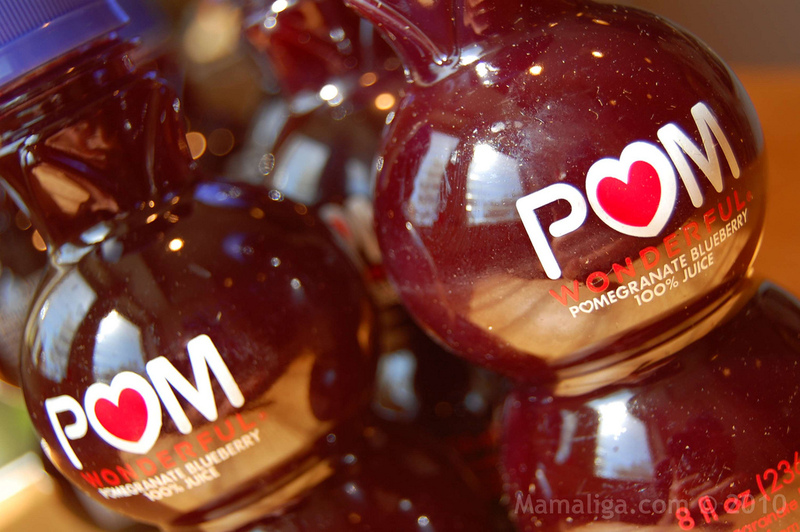 The FTC argues that POM Wonderful goes beyond the normal touting of generally accepted health benefits from pomegranates (like that they contain nutrients and antioxidants), and accused it of making statements that its juice fought atherosclerosis, prostate cancer and other specific diseases, and claimed that these statements were backed up by medical research. The ruling, by a three-judge panel of the U.S. Court of Appeals for the District of Columbia affirmed a January 2014 FTC decision that the marketers of POM Wonderful 100% Pomegranate Juice and POMx supplements deceptively advertised that the products could treat, prevent, or reduce the risk of heart disease, prostate cancer, and erectile dysfunction, and were clinically proven to have such benefits, a press release from the FTC says. This allows the government to ban POM Wonderful from marketing its products with such claims. While the court didn’t uphold the FTC’s order requiring two randomized, well-controlled human clinical trials by POM before making disease prevention, it did affirm the FTC’s order requiring at least one such study, and said there could be a time when two might be warranted in certain cases. Judges also disagreed with the company’s argument that its ads are protected by the First Amendment. “Many of those ads mischaracterized the scientific evidence concerning the health benefits of Pom’s products with regard to those diseases,” the judge wrote in a 45-page opinion. “Consumers know that pomegranate juice is inherently healthy, and Pom Wonderful has always communicated with consumers in a transparent, honest manner, delivering valuable information about the potential health benefits of our products,” a POM spokesman said, ostensibly while swilling said juice.